If you’re about to have your first baby, then congratulations! Being a Mom is one of the most rewarding things in the world and there is nothing better than holding your baby in your arms for the first time. 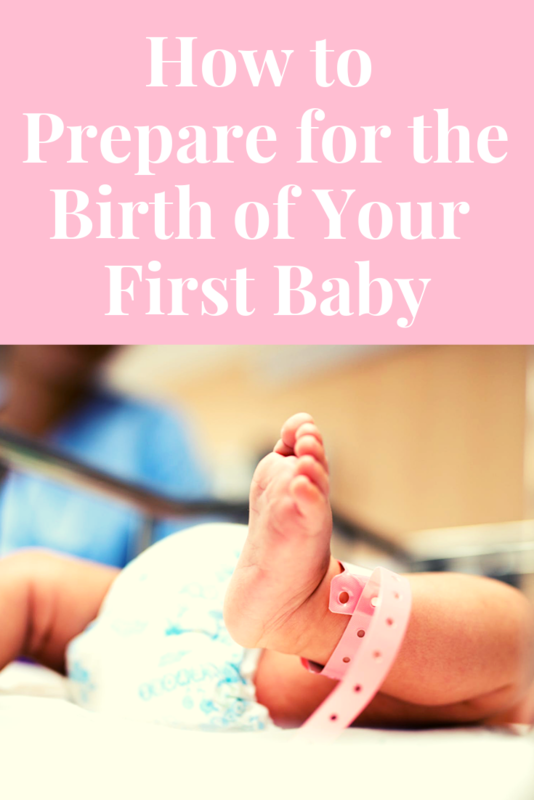 Whilst there are many things to look forward to, you may also be quite nervous, especially due to the fact that you don’t really know what to expect when it comes to giving birth. However, you can prepare yourself in some simple ways, and we’ve noted them down here. Pregnancy is a completely unique experience, and there are many things running through your head. Whilst you’re trying to eat the right foods, not stress too much (ironically) and you’re also just trying to look out for signs that your baby is okay, you may not be thinking about the birth too much yet, as there are many other things that you think about before you have your first child. However, it is important to ask your doctor as many questions as you can about birth, especially if something is playing on your mind. As a first time parent, they will know that you are nervous and they won’t hesitate to go through things with you, so ask. Preparing for giving birth is a really difficult thing to do, predominantly because you have those Moms always trying to give you advice. While this is sometimes pretty helpful, you will have a lot of different people telling you different things, and it can feel like you’re being bombarded with information. Parenting is unique for everybody, but there is some objective advice out there, so read books and journals from health professionals. 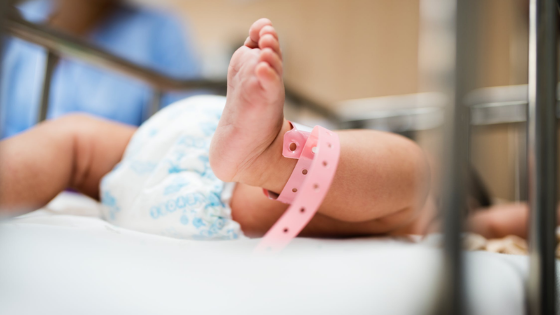 You’ll also know what may go wrong (although this is unlikely) and so you’ll know when to call in professionals, like this birth injury lawyers with over 20 years of experience. Read up on birth, but don’t just believe what you see online, especially if it doesn’t look too credible. Having your first baby is something that fills your mind with worries and anxieties and you can feel like you’re going blindly into it in some cases. You can’t possibly know everything about giving birth until you do actually give birth, and you will be in the safe hands of those who know what they are doing. Your doctors should try to make you feel as comfortable as possible, and it is their job to worry about the medical side of things. This experience will be emotional, and one that you remember for the rest of your life, so don’t let it be clouded by your anxieties. Go with it, relax as much as you can, and remember that this is a really special time. So, if you’re about to have your first child, there are a lot of things that you will be thinking about. Ask all of the questions that you want to ask, read what the professionals say and try to relax as much as possible. Good luck, and enjoy the great experience of being a Mother. And please let us know how it goes. What was your birth experience like?